Disclaimer: I was sent a mug and a band for review and giveaway purposes but I was not compensated in any other way. All opinions are my own. Hiya friends! It has been a great weekend! In case you missed it on IG and FB and Twitter, I hung out with my bestie Meb this past weekend! Well, the full story was that my Moms Run this Town group was doing speed drills hosted kindly by Movin Shoes in Mission Bay when who ran by? MEB! Well, we started cheering for him and he graciously stopped to take a picture with us with no prompting! So speaking of kindness, I am loving all of the products lately whose mission statements involve doing good. Take MudLOVE for instance. Every product you purchase provides one week of clean water to someone in need. And there are a TON of choices on their site. But I picked out my two favorites to review! 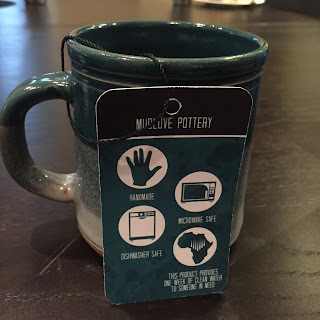 First, this mug! It is dishwasher and microwave safe and it does good! It is called "Walks on the Beach" and retails for $19. Because the mugs are all hand made, they are limited to being 12 ounces or so. So instead of one giant cup, I get to have two medium cups of coffee every day! Did I mention it was dishwasher safe? 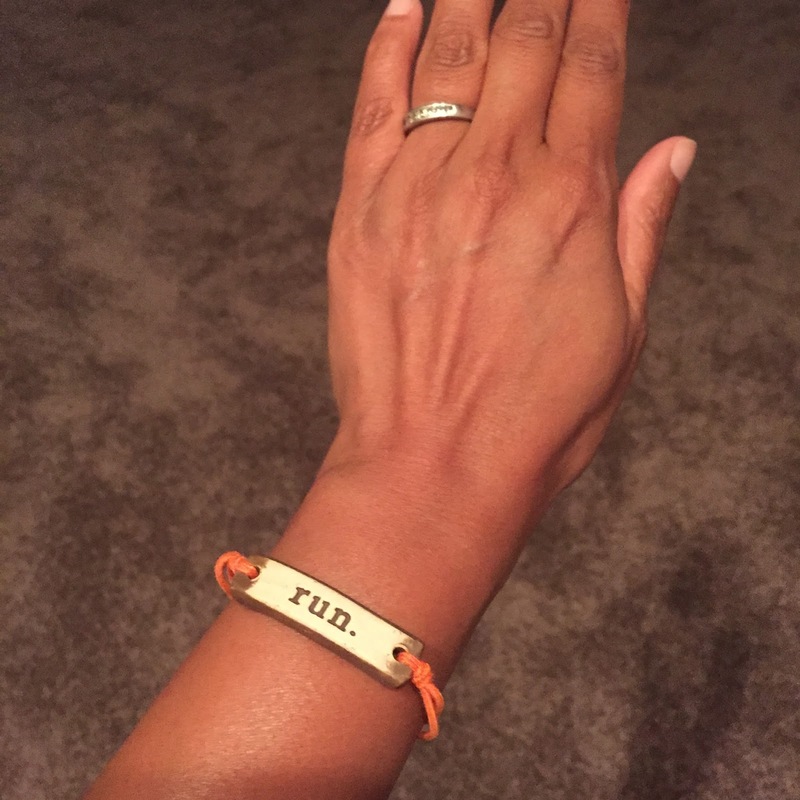 My favorite item made by MudLOVE is the Classic Sports Band. I chose the "run" in orange of course. They have many color choices! White, Yellow, Red, Turquiose and lots of other choices you can check out here! It starts with mud too! ($8) And still donates clean water to someone in need for 1 week! Look at all the fun color choices! 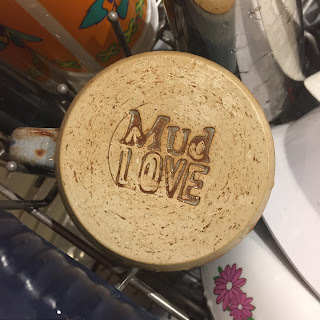 MudLOVE has shared a coupon code with me to give to you for 10% off any item in their store thru July 15. Use code "sd." They are also giving one lucky reader a chance to win their own classic band! There are so many choices and so many colors! No purchase necessary. Void where prohibited. 1 winner will be selected via the Giveaway widget. Open to Residents of the US 18 years of age or older. Must have a non P.O. Box mailing address. Winner must have a valid email address. Winner will choose band color and word of their choice (non custom) from MudLOVE. All winning entries will be verified. If a winning entry cannot be verified as completed, a new winner will be drawn. Winner will be provided the prize directly from MudLOVE. Substitutions unlikely but may apply. SD Mom not responsible for failure of MudLOVE to deliver product. 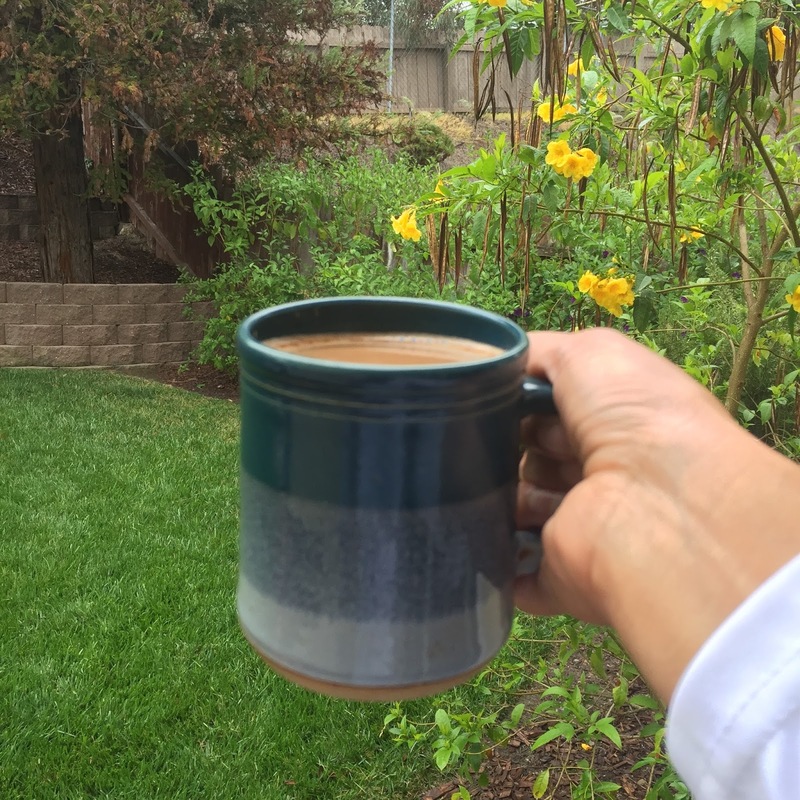 As always, I am linking up with Tara at Reading n Running for the Weekend Update link up! So, which color and what word would you choose? Have you ever met Meb? Good Luck with the giveaway, friends! I would pick red as my color and my band would say Faith! Mine would def say "Run", too and I'd love it in green! I love everything about this. The top band is totally me. Black and RUN. Cute bands! I'd pick "run" in black or turquoise. My band would also say "run" to remind me to keep going over the summer and not give in to the lounge chair by the pool. I also love the bright orange or bright green for the summer! I love the colors on that mug. What a great company mission! I love bracelets and running bracelets are even better! TURQUOISE or GREEN! Super cute bracelets. And the mug is even cuter! Have a great week! Mine would say Run with a pink bracelet! 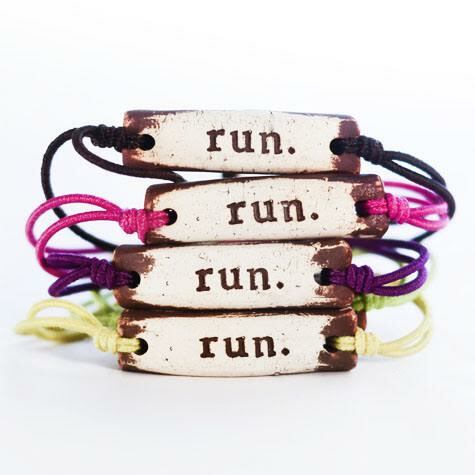 These are super cute I would for sure want tone that said "run" with a purple band! I like "run", too...with a neon band, of course! Mine would say ' RUN' with the pink band. Love it! I would love a mud run band that says "Run" with a purple or turquoise band! That's so cool that you saw Meb by the way!! Mine would say Love in the color blue. I love the Surf in hot pink!! I would pick purple and have it say run! water=life because I just moved to FL and I absolutely love being around the water. i like the black change the world! very cute! Definitely run in purple! What cool products! Definitely run. Green or orange! Run or Tri and in turquoise!!! GAH! I can't believe y'all met Meb, Smitha; that is TOOOOOO crazy!! Thanks so much for linking up with the blog; hope your week is off to a great start! Wow!! So cool that Meb just stopped to take a pic! I had heard he was a good guy! But that is awesome! I would get Run in turquoise. Very cool. I'd probably end up matching you, Run with Orange. Run and the neon band! A blue or back band. I would either choose "imagine" or "teach". I would choose the Bear with a pink band. I would chose "strength" in blue. I am a purple girl!! I am a purple girl!